Netflix has signed a deal with Disney in the United States that gives the streaming service the exclusive rights to all new films after they leave the cinemas. Starting in September, the deal will make Netflix the only pay-TV service in the US with access to Disney's most recent theatrical releases. All films from subsidiaries of Disney – such as Marvel, Lucasfilm (Star Wars), and Pixar – are also included in the deal as expected. Considering the popularity of the films from these studios, gaining exclusive streaming access is a big deal for Netflix. According to Polygon, Netflix and Disney have agreed to a "pay one deal, which is essentially a one-time deal that lasts for years." The specifics see Netflix gain exclusive access to all Disney films released in 2016 and beyond, while films released before this year will still be available to other networks as part of their existing deals. 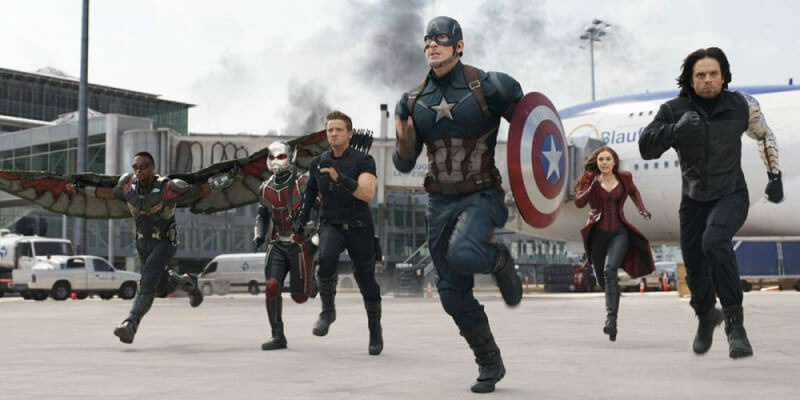 Essentially this means films like Captain America, Civil War will be available exclusively through Netflix, while older films in the series like Captain America: The Winter Soldier will be available through other services like HBO. For all the other content that Netflix will be adding over the summer, the company has released a full list you can view here.